Photo © Hello! 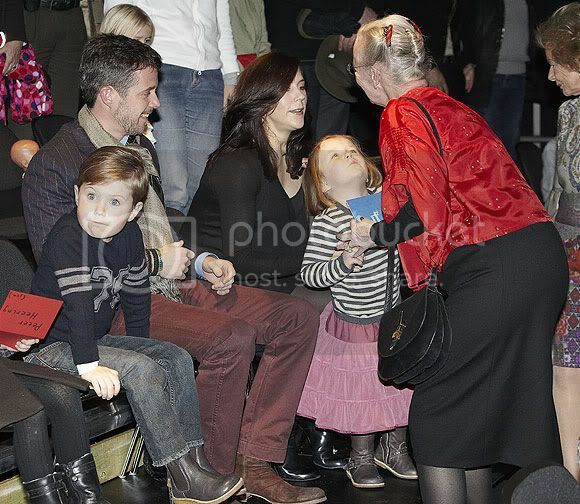 Frederik, Mary, Christian and Isabella attend the Queen's handiwork as scenographer and costume designer for a children's ballet, December 14, 2010. DR broadcast its annual royal review for 2010 on December 27 and December 28. The first part chronicles the year for Queen Margrethe and Prince Henrik. 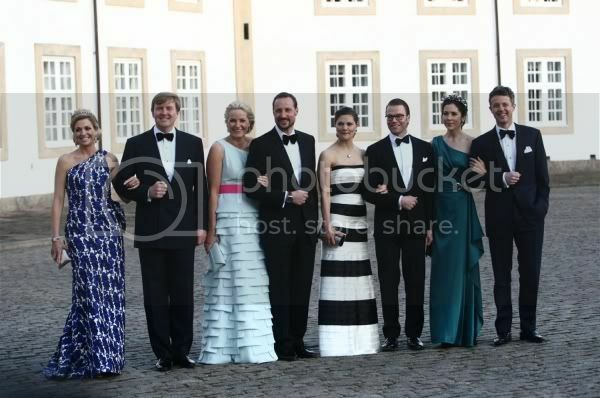 The second part covers Crown Prince Frederik, Crown Princess Mary, Christian and Isabella and Prince Joachim and Princess Marie. Happy New Year for MMXI!! Let's crank this blog up again. Things are happening. 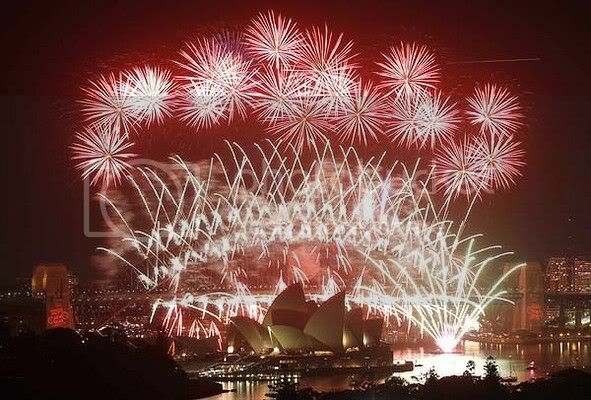 As I write the Sydney fireworks are 'going off' (the place where this 'connection' began) and in four hours Queen Margrethe will give her traditional New Year's speech to the nation. There is other stuff happening too! See the Queen's speech live here - it will be broadcast at 6.00pm | 18.00 in Denmark. See the World Clock here to calculate the time. Normally Danish expatriates and others overseas cannot access DR TV directly via the net (as is the case for most countries). Since DR sees considerable interest in the Queen's New Year speech, an exception is being made so all IP addresses can watch the direct transmission from Amalienborg. The speech will also be available afterward. DR broadcast the first New Year's speech by the Regent in 1941, firstly on the radio and then from 1958 also on television. DR's website has old New Year's speeches archived (on DR.dk/Bonanza with the search word 'nytårstale'). For the historically interested it is possible to hear King Frederik IX's talks from 1948 to 1958, and King Christian X's speeches from the first ever transmitted New Year speech from 1941.